HTML5 Themes & Templates are always high in demand owing to the reason that they are easy to edit. Any individual or designer having apt knowledge of HTML5 coding will be able to tweak parts of the theme easily. Small and big changes are allowed without any problem to the functionality of the theme. To start exploring the several theme options look at the templates below. 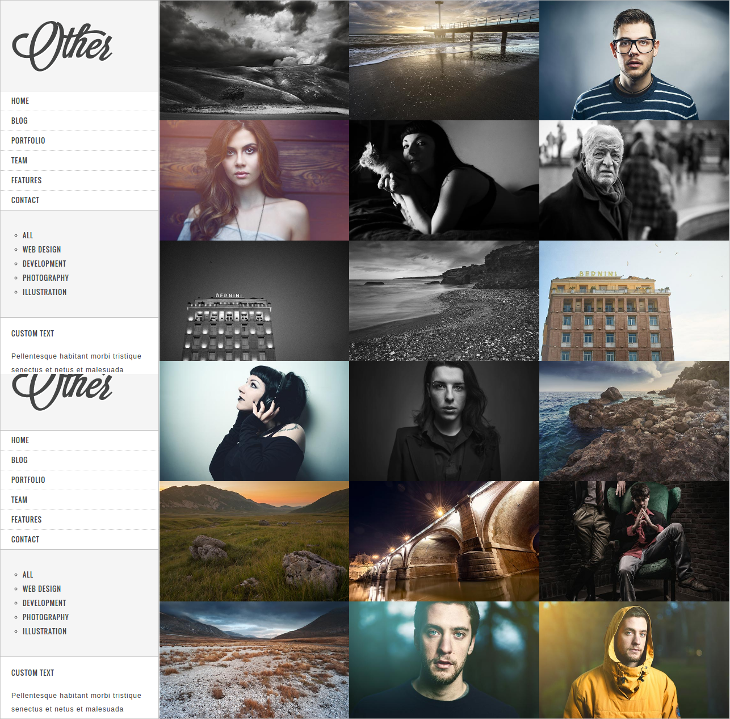 Completely box style and square grid design theme, it helps highlight pictures for a portfolio site. You may display all pictures in the same size together and this looks like a well-defined collage. Other theme features include retina ready style, a neat design, and easy customization options. 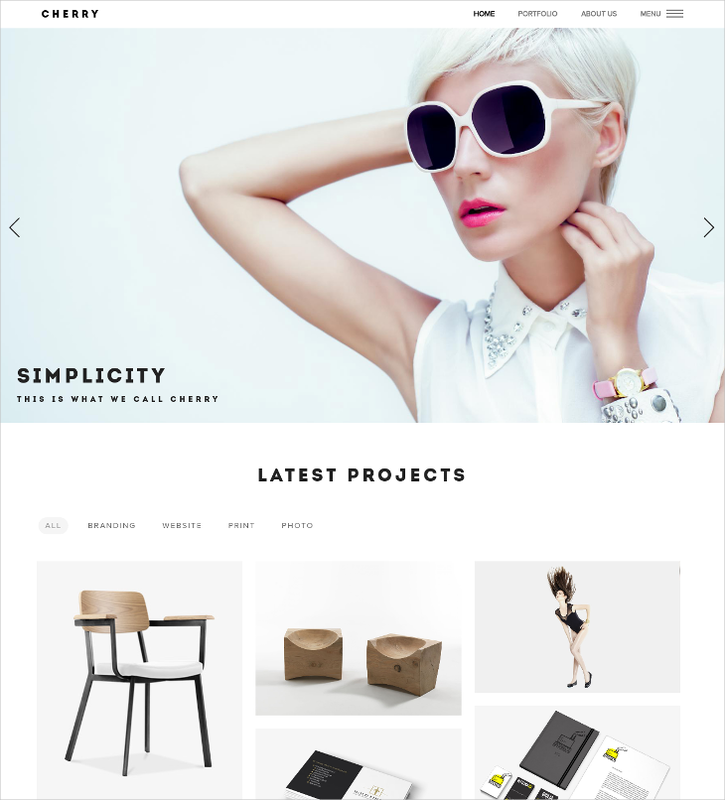 This is another theme that will make you go crazy for its simplicity in design and robust functionality. All the theme functions are dedicated to making a fully functional and responsive website, editing which with the HTML5 coding is bliss. This is a photo or portfolio theme and is totally dedicated to the photographers or fashion models etc, where they need to display hundreds of images in a seamless pattern. The crisp theme offers a full-width slider that is fixed, a grid style portfolio design, and lots of options in the layout style. Another splendid theme that has a lot to offer to its users, this one has a great simplicity in design, and yet it has bright functions to help you continue with site function through an awesome admin panel. The friendly options and customizable design in the admin panel makes for the success of using the theme. If you are looking for smart function and a clean design with wide front page slider, then this is it. 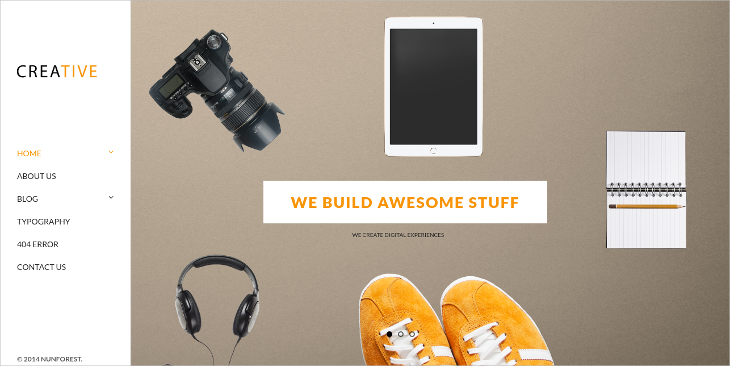 Here you get the support of bootstrap framework, responsive design, and a one-page portfolio site design. The revolution slider and retina graphics are some amazing features to make the theme really attractive. 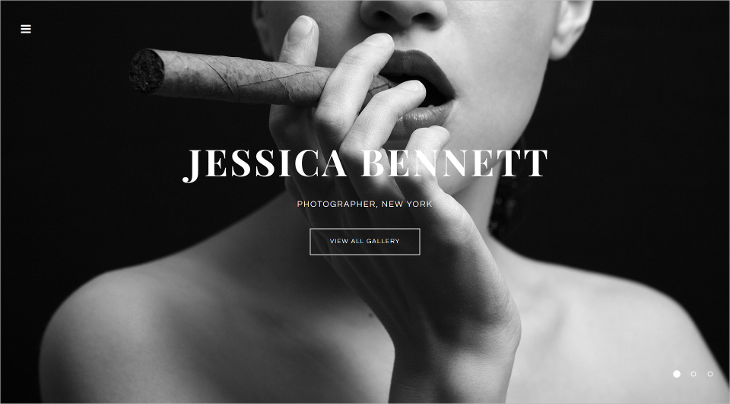 This theme is meant for the photographers, and the features you get in the portfolio theme are, a contact form powered by Ajax, responsive design, semantic codes, the parallax scrolling, cross-browser compatibility, optimization for speed etc. Some great site feature you get with this theme are, Bootstrap framework support, iOS and mobile compatibility, support and free updates for life from theme developers, great fonts, a contact form, great documentation, lovely touch gestures etc. The theme fits usage in interior decoration sites, tours, and travels etc. 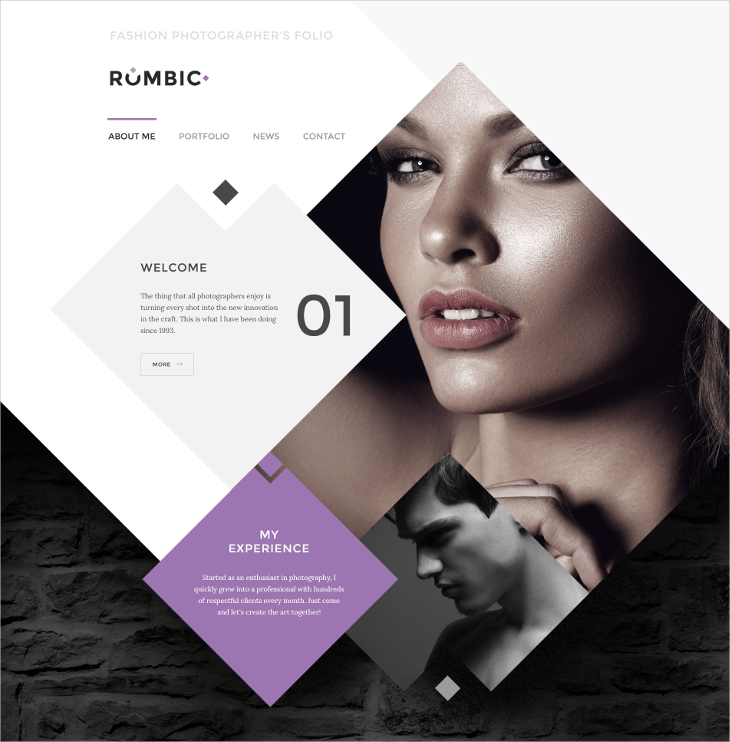 This is one amazing theme design powered by HTML5, where you get features like, the stick to the top menu, responsive design, parallax effect, sliders, video playing from a background, and a contact form that is fully functional. You also get a blog here, and Google font and maps with cross browser compatibility. 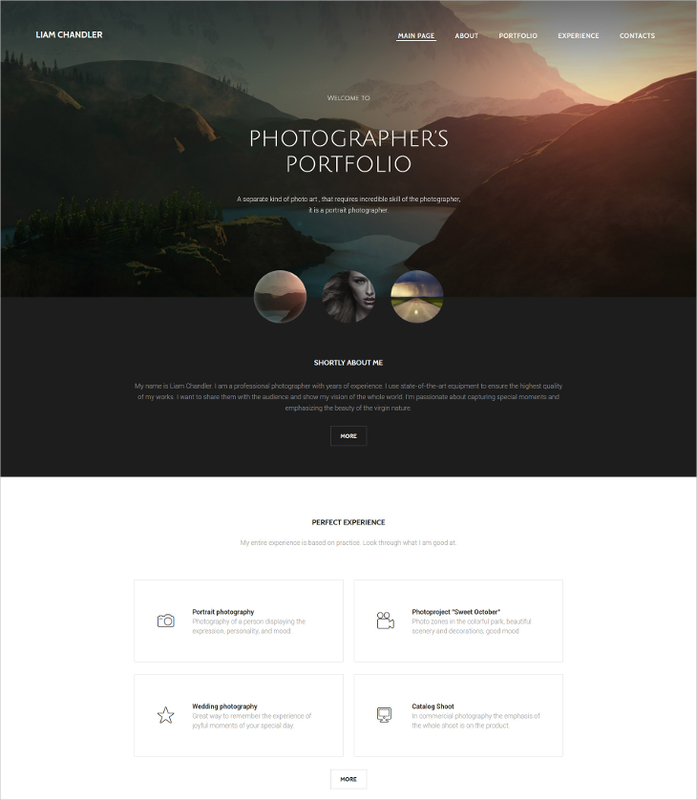 This theme provides a portfolio layout with a full-width grid. 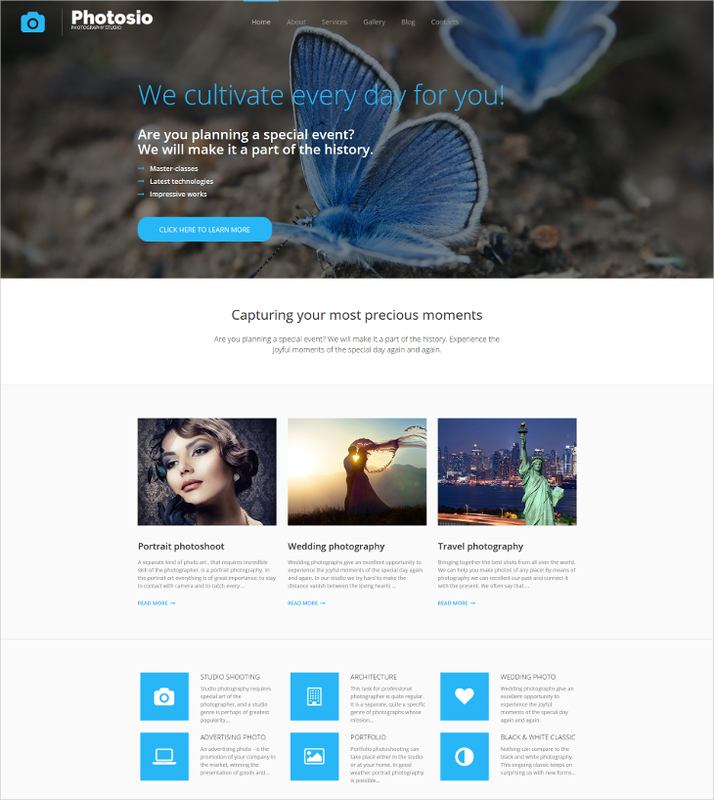 Besides you get a layout for 3 blogs, lots of features for customization, 5 layouts for portfolio and much more. 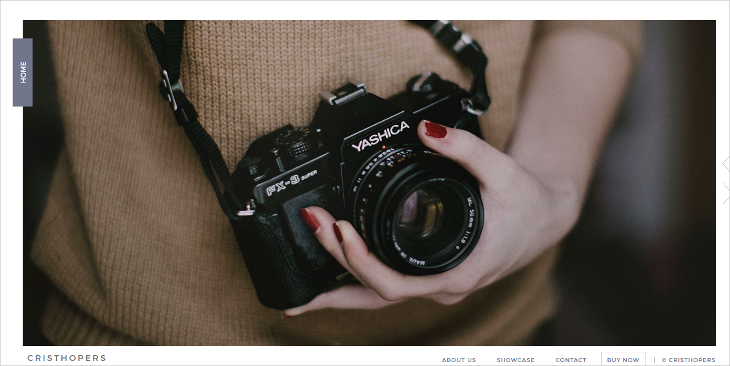 The theme is fantastic for portfolio and photo blogging. 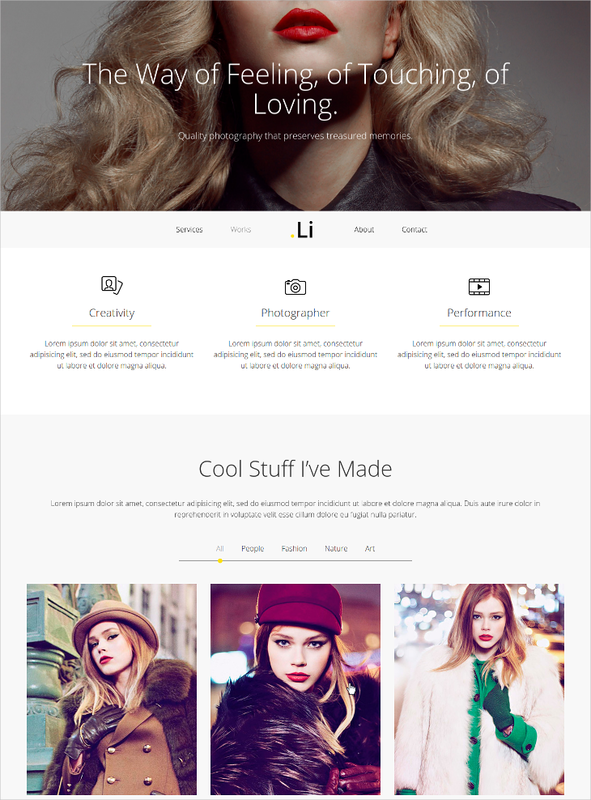 Use this flexible theme for fashion sites, photography sites, magazine sites, or even for some corporate sites. 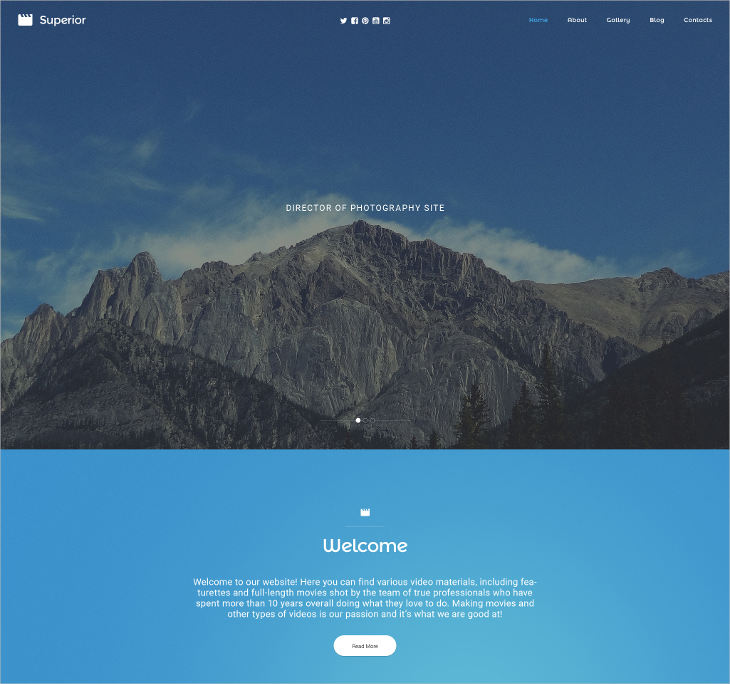 The slider is what beautifies the theme and you would love to use this with theme features like responsive design, lovely Google font support, a functional contact form, a sticky menu and more. A rhombic style design is what you get here in this theme, to create a collage of pictures all in that shape placed in an abstract style. Other theme features are, stick to the top menu, responsive deign, sliced PSD, full site support, cross-browser compatibility, drop-down menu and much more. 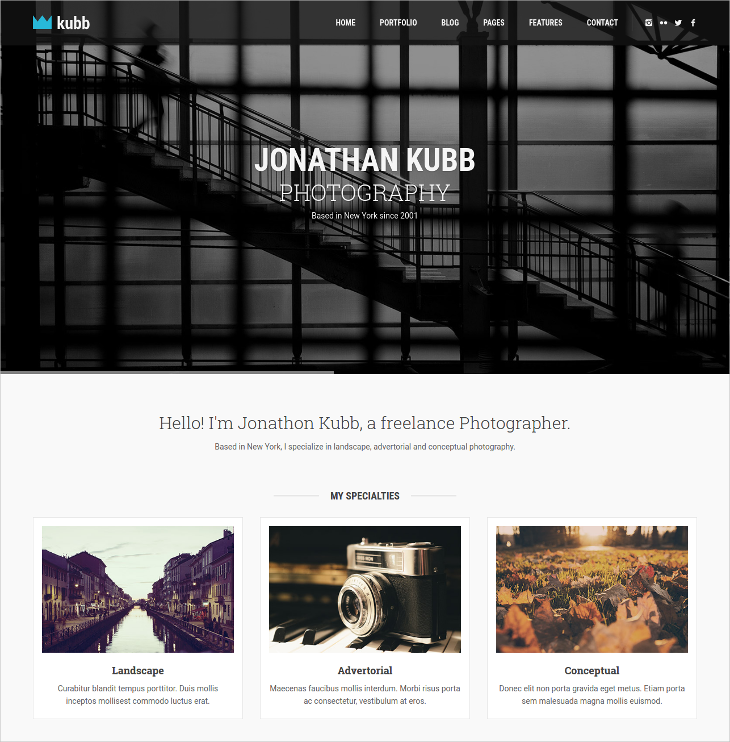 A clean theme that is well suited for a business site, as well as a portfolio, is here. This supports great display of images in grid style, and revolution slider, bootstrap support, retina readiness, Google fonts etc. this responsive theme with sober colors looks really nice for a smart and corporate look. 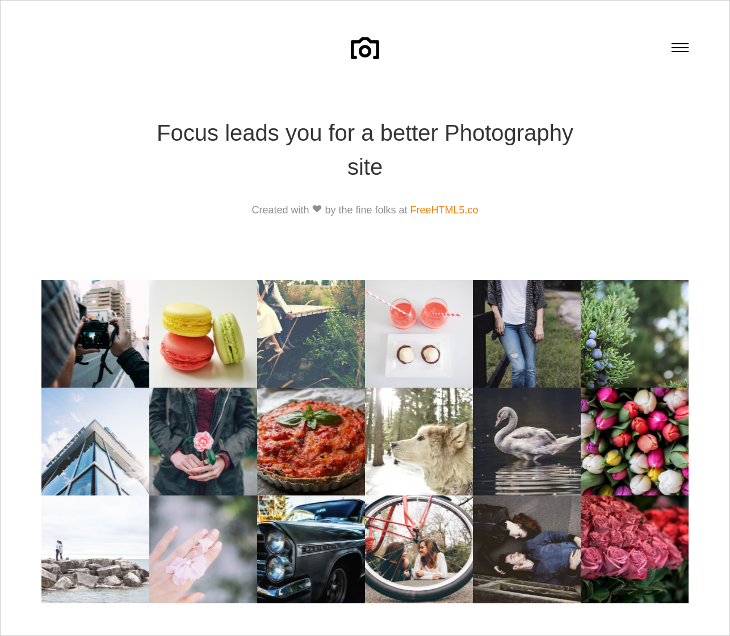 If you have a lot to say through both text and images, then this theme is for you. The features are responsive design, revolution slider, grid-style image and text display, Moto CMS design solution, a drag and drop visual website builder and a lot more. 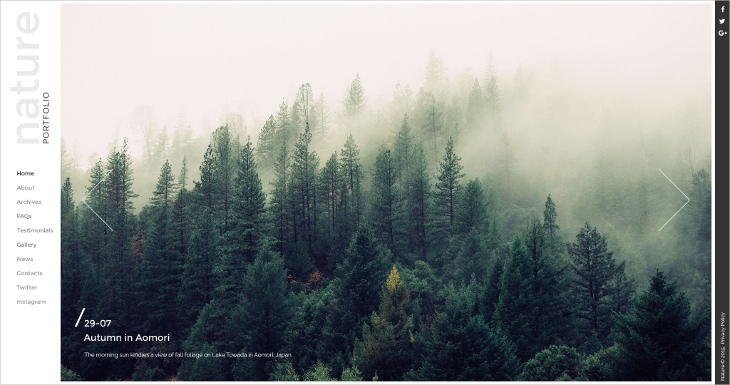 A full page simple and easy to edit theme is here, which has a full page full-width image view which can be used as a slider too. The stick to the top menu, great site support etc are some other reasons for you to choose the awesome theme. 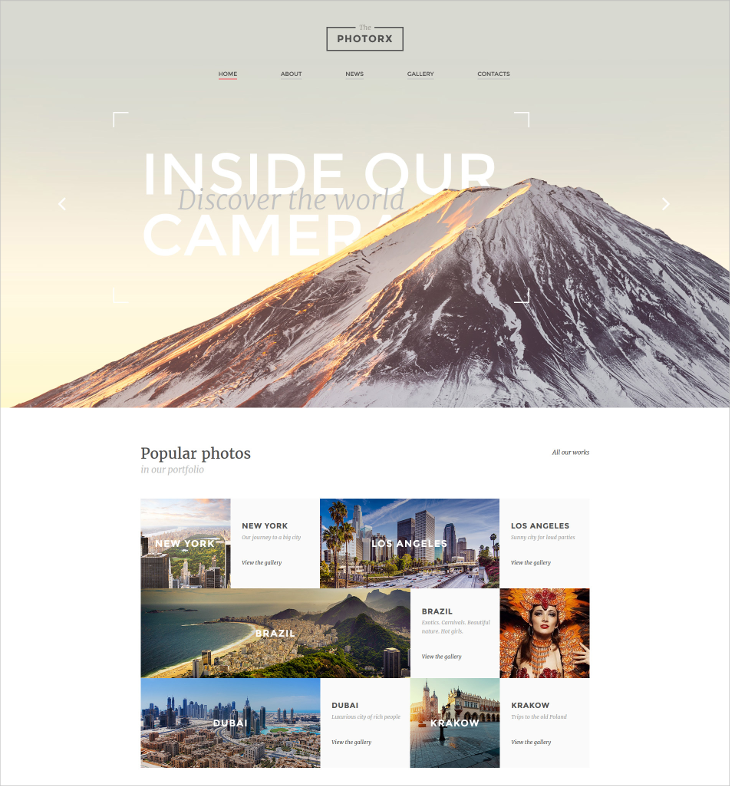 Use this lovely theme for tour and tourism, and also for showing images with text and info. Wonderful slider, a responsive design, a working contact form, great Google fonts and Map integration, PSD inclusion and lovely theme documentation, and cross-browser support are the many things that will make you love the theme. 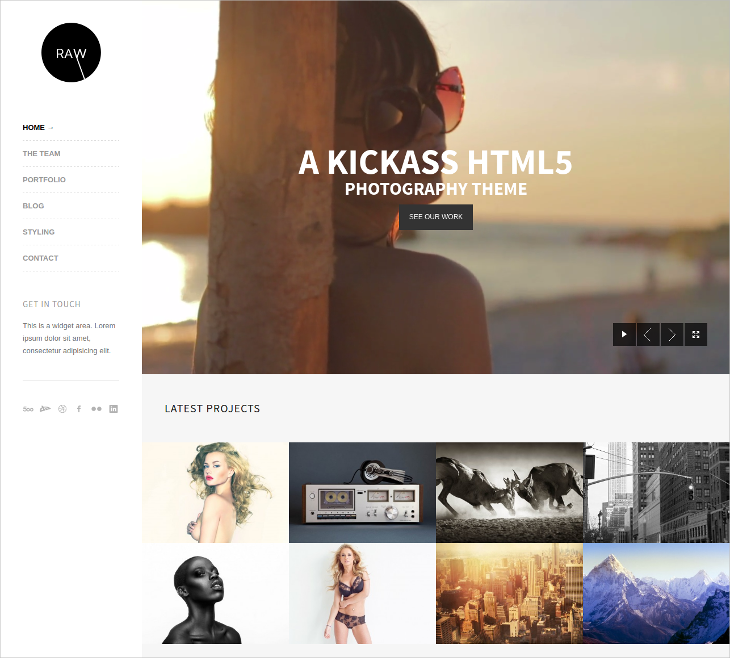 This theme has a clean design, which contains a bootstrap framework support, great picture display through portfolio template, jQuery counter, Grid rotator, Popup generator and a lot more. The theme is highly customizable, easy to install with support documentation, and smart for use on corporate site making too. Here are some great designs at internal link anchor text, which you may use at ease. Editing them is really comfortable for you with some knowledge of HTML5. And even if you don’t edit, you would have the readymade plan to make your site design click and get the required attention.